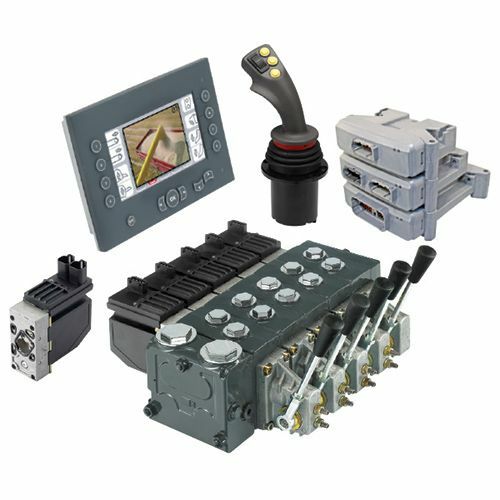 Danfoss control platforms include hydraulic steering units and steering columns as well as integrated sensors and systems to provide greater accuracy, efficiency and safety in mobile hydraulic applications, both on and off highway. As Australia’s No. 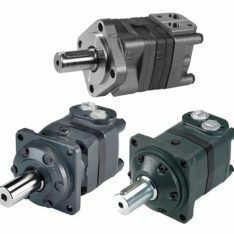 1 Danfoss service and supply centre Pacific Hydraulics can source all your Danfoss control requirements quickly, and at very competitive price. 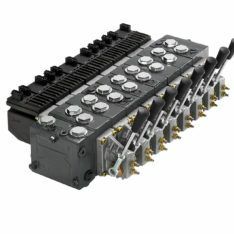 Available in a variety types, many with integrated valve functions, Danfoss steering units are perfect for smooth driving on the straight or while manoeuvring. 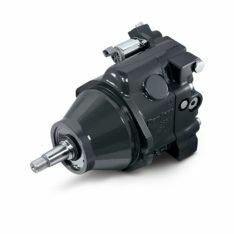 Click here to download the Danfoss Load Sensing Steering Units brochure. Pacific Hydraulics offers the full range of Danfoss PLUS+1 intelligent microcontrollers, sensors, displays and integrated components. The Danfoss PLUS+1 range allows for real-time monitoring of system vitals and performance, leading to a direct increase in controllability, performance and efficiency in mobile hydraulics applications where precision and controlled application of power are key. Click here to download the Danfoss PLUS+1 Control brochure. As Australia’s No.1 Danfoss service and supply centre Pacific Hydraulics can source all your Danfoss control requirements quickly, and at very competitive price. Call us today on 1800 786 511 to find out more or request price and availability.